Pennsylvania Senator Robert P. Casey, Jr. is preparing to introduce legislation that would require furniture manufacturers to make their products more stable. Casey stated in an interview that he and his office were working with the Consumer Product Safety Commission (CPSC) on legislation that would require all U.S. manufacturers to make improvements to the stability of their furniture. 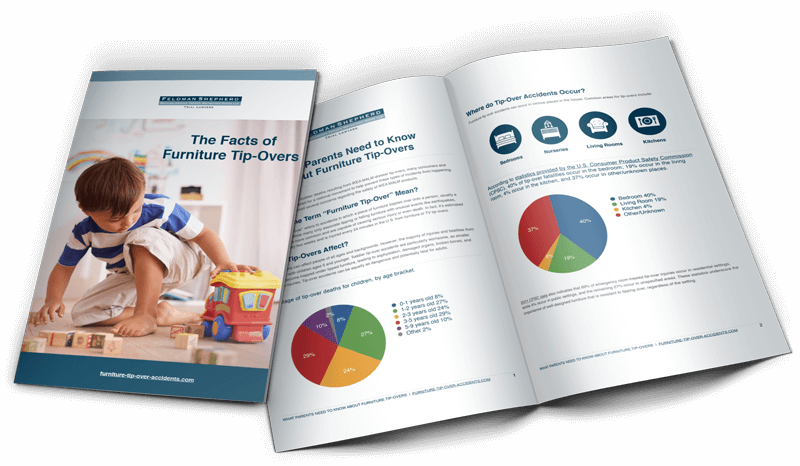 In addition, Senator Casey challenged seven major retailers (Amazon, Best Buy, Walmart, Target, Costco, Lowe’s, and Home Depot) to make safer products available and to improve their efforts to inform customers regarding furniture tip-overs. He believes direct action by retailers would do more for consumer safety in a few months than the government can do in years.